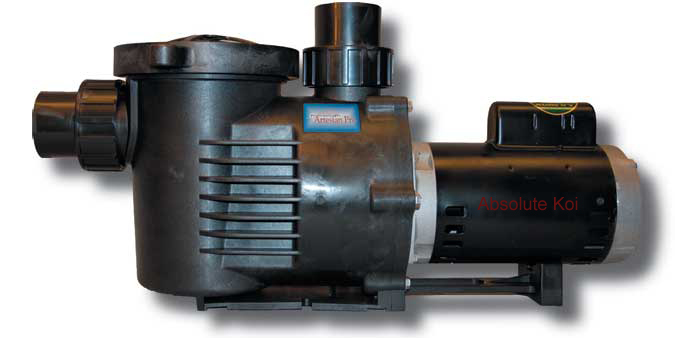 Performance Pro Cascade pumps are a high efficiency, industrial grade pump. Ideal for your pond, water feature, or general transfer and recirculation needs. 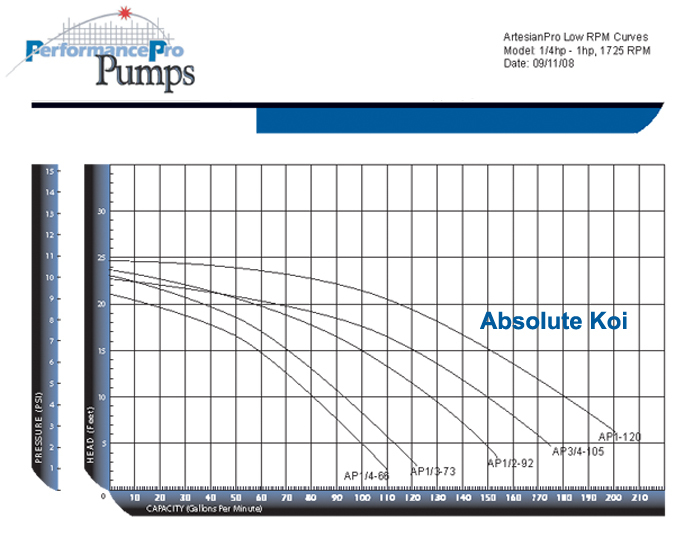 Performance Pro Cascade Pumps produce excellent flow rates at sufficient pressure (head) to really get the job done. The industrial grade polypropylene housings are built for long term use. A strainer pot may be attached to facilitate priming in a suction lift application and to strain debris from the inflow. Performance Pro Cascade pumps are the improved version of the Sequence series. You can recognise them by its black wet end. Performance Pro Cascade pumps have Baldor motors. Performance Pro Cascade pumps are more energy efficient and have a higher flow rate and head pressure than Sequence pumps.